It Begins: Elizabeth Warren for President, and the Wall Street Controlled Democratic Party’s War Against the Progressive Movement? Elizabeth Warren announced yesterday that she was forming an exploratory committee to determine whether or not she should make a run for the United States presidency. Meanwhile, as of last week, former Wall Street Senator Claire McCaskell has been making the rounds on national television shows to voice complaints against newly elected United States Congresswoman Alexandria Ocasio-Cortez of New York. She does not mention Ocasio-Cortez by name. Claire simply alludes to her existence, and she is very critical of what that existence stands for. As a Senator, McCaskell’s voting record shows she was clearly controlled by Wall Street money. 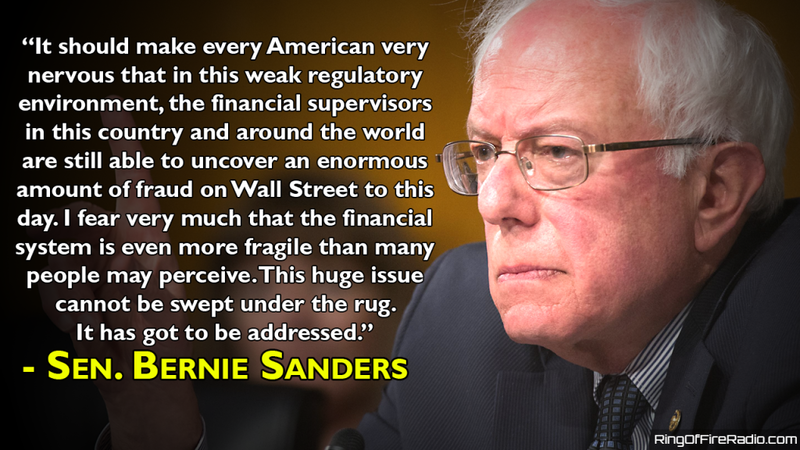 For example, McCaskell successfully co-authored a bill that rolled back regulations on Wall Street investment firms. Ocasio-Cortez is against relaxing regulations against Wall Street. This suggests the Democratic Party Leadership, which Wall Street controls, is using McCaskell as a high profile figurehead in its attack against the progressive insurgency within the Democratic Party. Ocasio-Cortez is the most visible member of the progressive wing in the US House of Representatives. 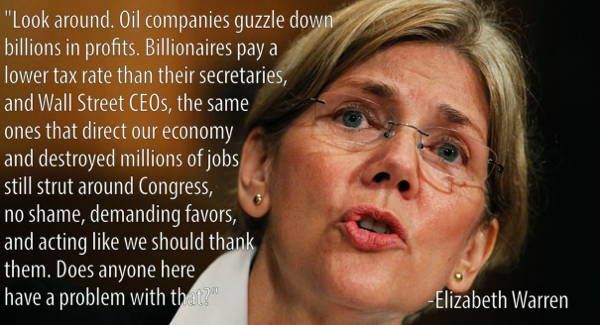 Elizabeth Warren is another high profile progressive, and perhaps the most anti-Wall Street of the bunch. 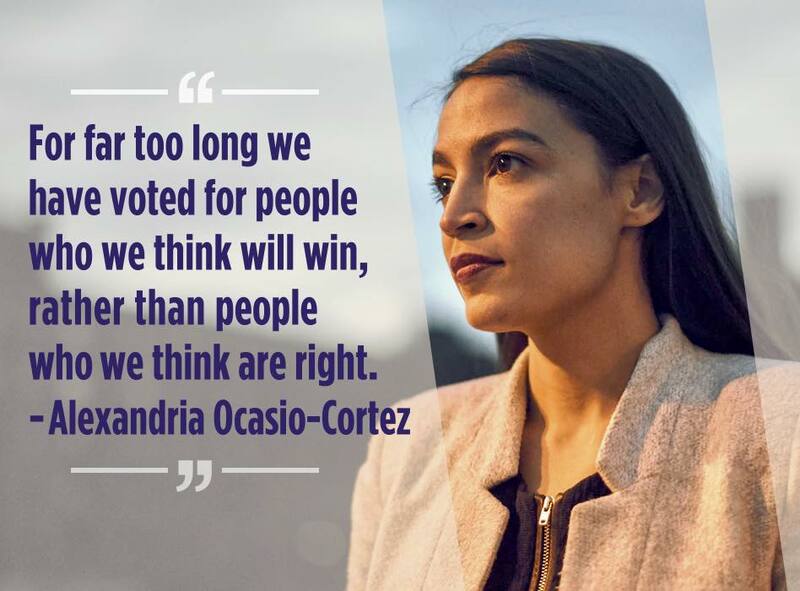 Much like Warren, Cortez campaigned on issues such as the $15 minimum wage, Medicare for All, free college for all, and the rest of the Bernie Sanders platform. 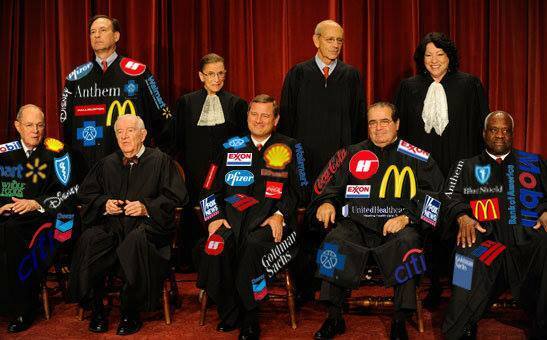 McCaskell was against all those things, all of which would cut into corporate and Wall Street profits if enacted. McCaskell had the audacity to suggest progressive politics was a vote-losing strategy, and this is why the Democratic Party has been losing elections at all levels of government for over a decade. In reality, more and more grassroots Democratic Party voters realize the party leadership is controlled by Wall Street, and the party has abandoned its progressive past, which is represented by such historic legislation and programs as the New Deal, social security, minimum wages, shared prosperity, etc…. 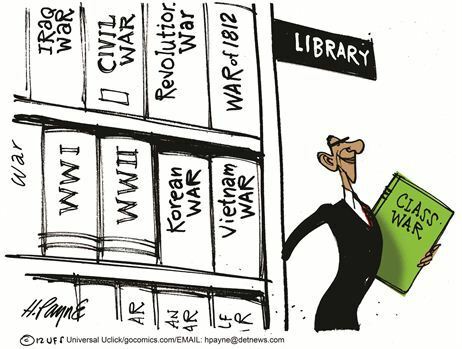 This is why Democrats have lower turnouts and have lost so many elections. The party has not represented working people for four decades. 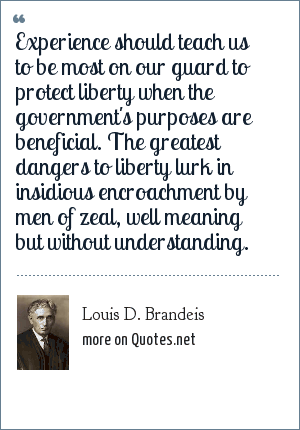 McCaskill is a perfect example of this. While Missouri citizens voted McCaskell and her Wall Street agenda out of office last November, 68 percent of them voted to increase the state’s minimum wage. The initiative was heavily supported by small business owners. McCaskell may be voicing her own opinions, but it is just as likely that she is being used by Wall Street controlled Democratic Party leadership as a spearhead in their war against the progressive movement within the Democratic Party. This may not only be the beginning of the war against Ocasio-Cortez, but part of a grander strategy leading up to the conclusion of the 2020 presidential election. Several progressive Democrats are reportedly looking at that election, which a progressive should easily be able to win if that candidate can get through the Democratic party primary. 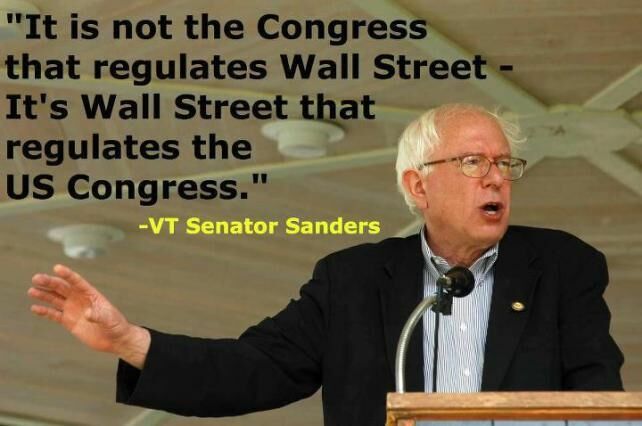 Besides Warren, Vermont’s U.S. 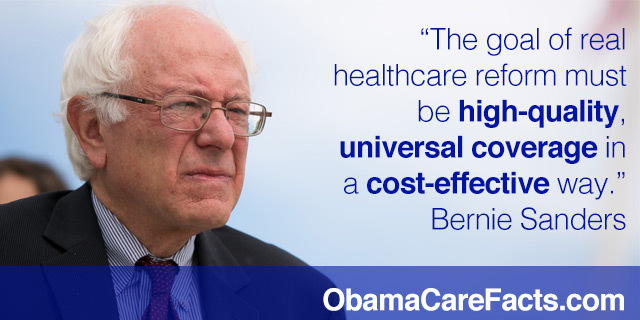 Senator Bernie Sanders and Oregon’s U.S. 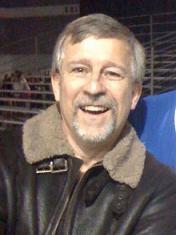 Senator Jeff Merkley have also been mentioned as possible candidates. 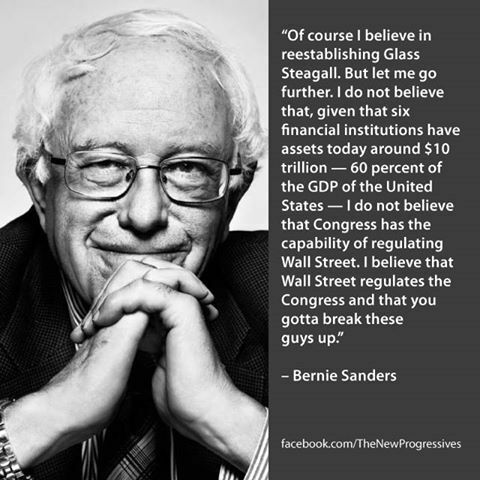 Wall Street’s opening shots in the war of words, lies, and smears have likely been launched against the progressive movement with McCaskell’s December tour of news shows. The billionaire owned and controlled corporate news media will close ranks behind Wall Street’s point-of-view, which means it will paint progressives as negatively as possible while attempting to create a false impression of impartiality, just like when Bernie Sanders ran for president against Wall Street’s chosen candidate, Hillary Rodham Clinton. This suggests the battle for the soul of the Democratic Party has begun in earnest and in preparation for the 2020 presidential election. Expect Wall Street’s favorite, Hillary Clinton, or Joe Biden, to be the Wall Street Democratic party presidential candidate choice. 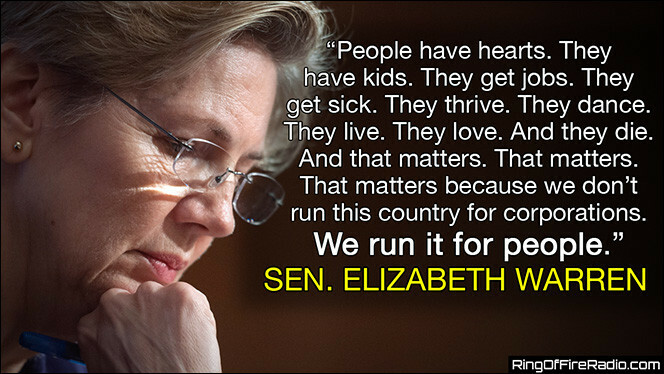 As for Elizabeth Warren; she could and should be the first female president of the United States in 2020. Charles Koch wants economic freedom. He has spent hundreds of millions of dollars to reach that end. 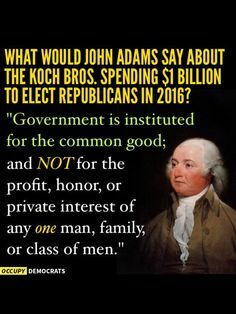 Hundreds of millions of dollars have gone to universities, politicians, think tanks, political action committees, the Federalist Society, and on and on in order to influence public debate on issues dear to himself and his business, Koch Industries. The money has also gone to elect politicians true to his cause. But what does economic freedom mean? Economic freedom means Koch wants billionaires and their corporations to be able to take people’s property by using the power of government to force property owners to sell their land so that the Koch pipeline, otherwise known as the KXL pipeline, can be laid. So what if you develop breast or other cancers because of industrial toxins Koch Industries puts in the air, land and water? Let economic freedom ring by letting the market decide the issue. Child labor laws are an impediment to economic freedom and must be done away with. Health and safety laws impede the economic freedom of billionaire investors and must be eliminated. Rivers that are so polluted they catch fire with a match clearly demonstrate economic freedom. Policies must be enacted to ensure this economic freedom, which corporations once had, and which included the rivers and lakes of fires. Not being able to pollute lakes so badly with industrial waste you can smell them for thirty miles impedes the economic freedom of billionaire investors. 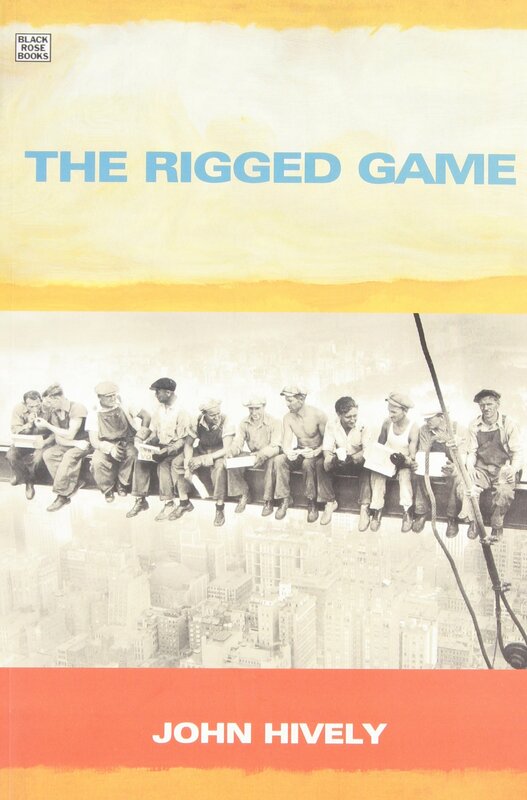 Workers who combine their primary asset (their labor) into labor unions in order to bargain for higher compensation and better working conditions are impediments to economic freedom, but billionaires who combine their primary asset (their billions) into unions (corporations) ensuring they have less competition and greater profit are the most important of economic freedoms. 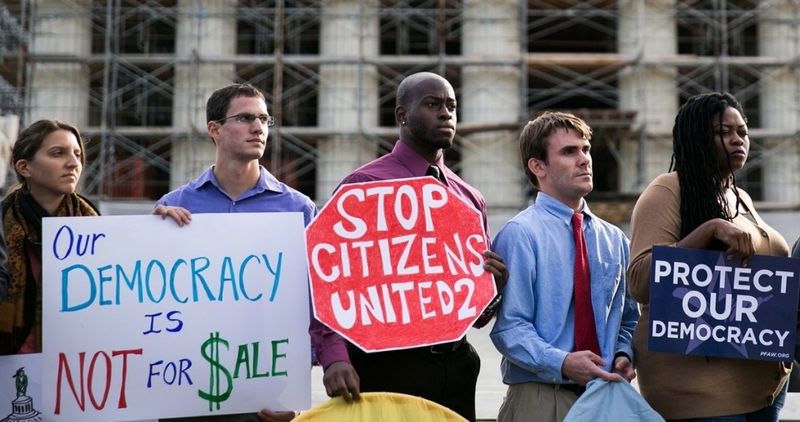 Koch’s actions demonstrate that he believes billionaires who control the mechanisms of government and both major political parties know what is best for everyone else, especially if their name is Charles Koch while the collective political actions of the woefully ignorant and lesser humans of the 99 percent to have their democratically elected government enact laws governing issues such as the above is frightfully silly. Koch wants the market, which is regulated by billionaires and their corporations, to determine how polluted our air and water should be rather than allowing the people within a democracy to decide that issue with their votes. 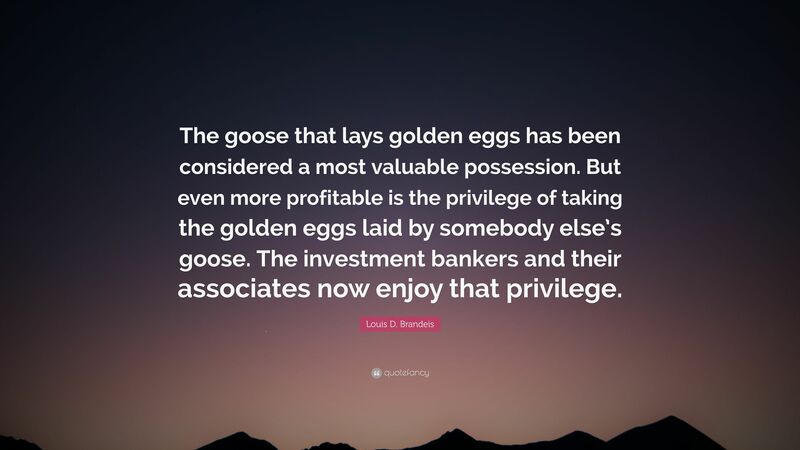 Our current weak Wall Street regulations curb corporate profits and are therefore an impingement on economic freedom according to Koch’s logic. The real logic is that Koch wants Wall Street to have the legal rights to rip off everybody in the 99 percent and redistribute massive amounts of income and wealth from the 99 percent to themselves. And let the market (Wall Street decides the market rules) decide who the winners and losers will be. The reverse of this, of course, is to have freedom from Wall Street manipulation, and that freedom is something Charles Koch does not want the 99 percent to have. 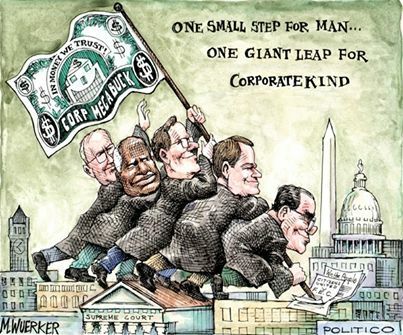 Income inequality has grown as Koch’s vision as grown. 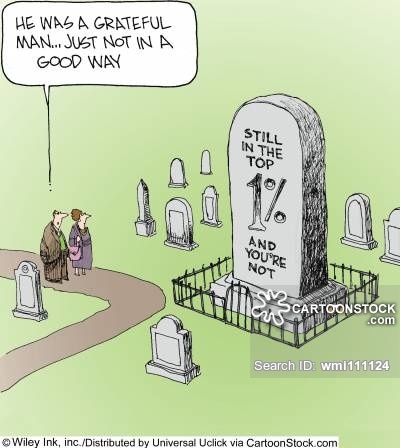 The top 1 percent once received about 8 percent of the total income produced in the USA in 1980, and now they steal anywhere from 24 to 37 percent. That’s what Koch’s economic freedom has brought us. His economic freedom has only been achieved by turning our democracy into a plutocracy, which is a government of, by and for the rich only. 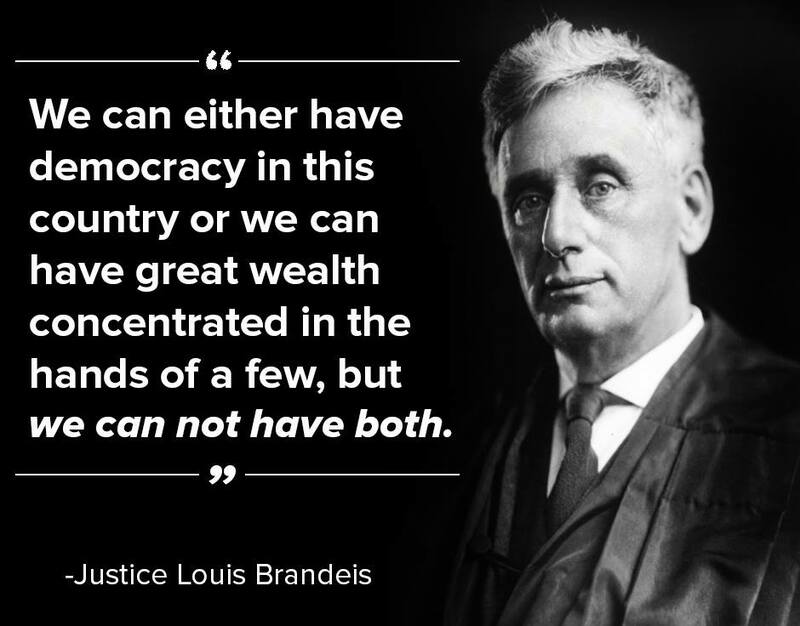 Our democracy is in shambles with both major political parties being controlled by concentrated wealth. We’ve been attacked by the Koch brothers, by the major news organizations, and by the billionaires who control the Democratic Party. They are winning this class war because of their financial clout to control politicians, such as Mitch McConnell and Ron Wyden, and their financial clout to determine the information we receive from the corporate news media, public and private universities, think tanks, and other sources of information.